Isha Sacred Walks are a tremendous possibility for spiritual transformation – do not miss this year’s sacred journeys! Mount Kailash and Lake Manasarovar cannot be described in words; one must bathe in their presence to understand the significance of such spaces. Considered as the spiritual center of the universe by five religions, they are subjects of innumerable myths and legends. 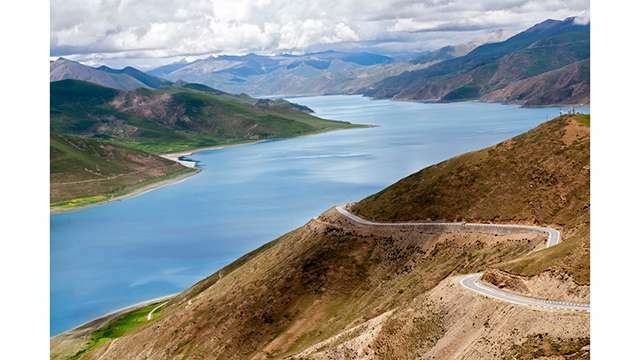 The journey sets across some of the most beautiful places in Nepal and Tibet. 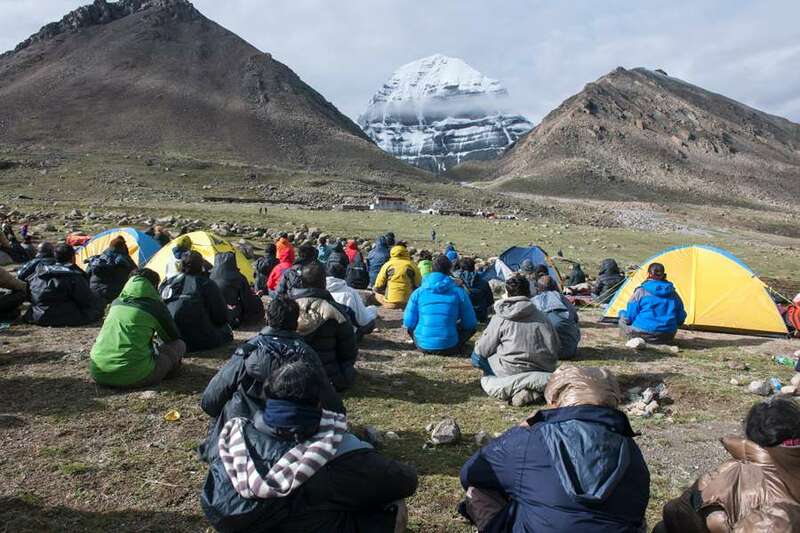 It includes a trek to Mount Kailash and Lake Manasarovar, an opportunity to surrender on one’s way to freedom. 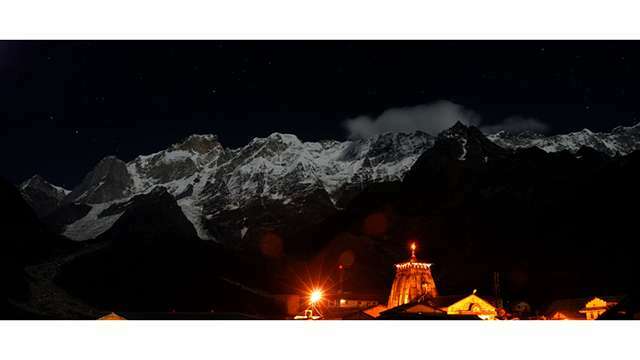 The Himalayas are venerated as the abode of the Enlightened, and are of great significance for spiritual seekers. 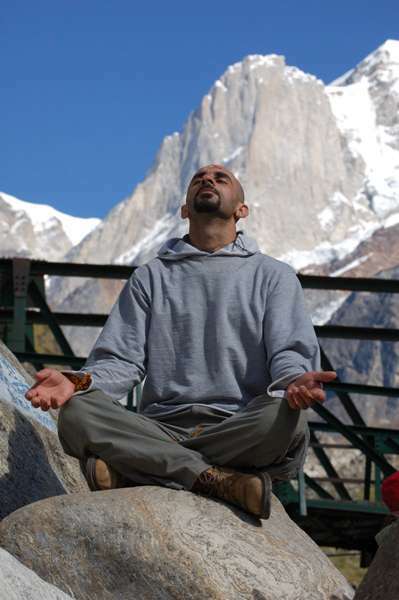 The ten-day sojourn comprises meditations and treks to some of the most picturesque and powerful places in the Garhwal region of the Indian Himalayas, such as the sacred sites of Gangotri, Kedarnath, Badrinath, and Hardwar, the gateway to the mystical Himalayas. 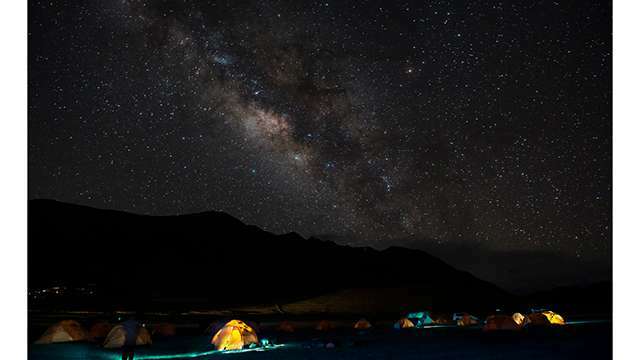 This is an opportunity to soak in the immense energies of these majestic mountains. 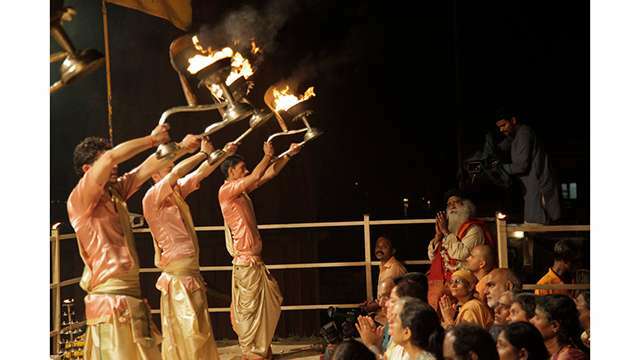 Varanasi is a city older than history. Considered among the holiest cities in the world, it receives hundreds of thousands of seekers yearly. 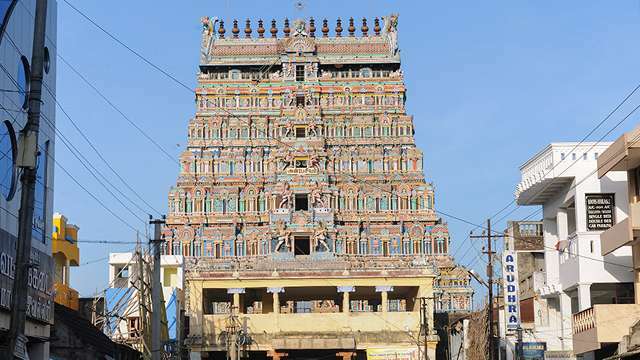 It is filled with places of tremendous spiritual significance, such as the Kashi Vishwanath Temple, the Vishalakshi temple, and Manikarnika Ghat. 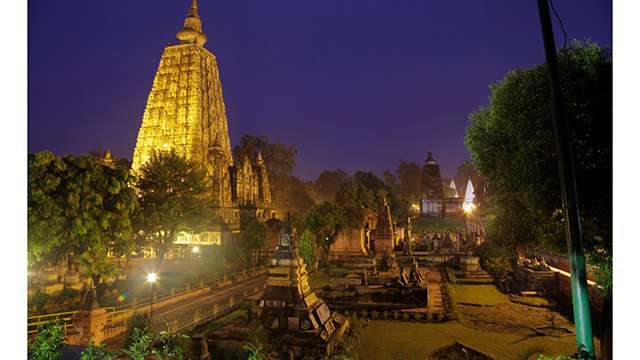 The Varanasi sojourn also includes a visit to two significant places in Gautama the Buddha’s life – Sarnath and Bodhgaya – the ancient University of Nalanda, as well as various other sites. 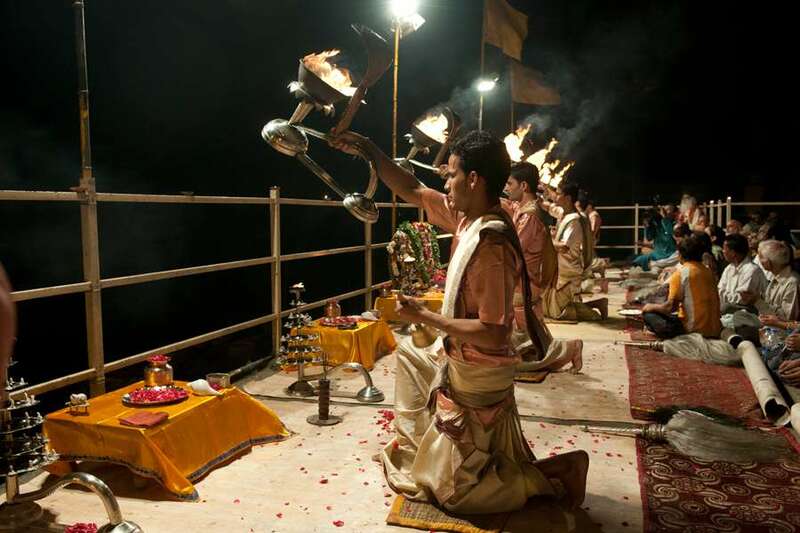 Varanasi was consecrated by Adiyogi Shiva himself, as a phenomenal yantra to “download the cosmos.” It is a living testimony to the variety and exuberance of the spiritual paths India has given birth to, and is a must visit for any seeker today. The yogis and mystics of Southern India have created many tools for one to reach their ultimate nature. 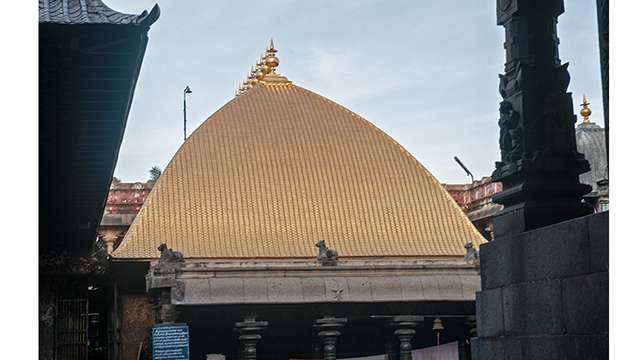 Perhaps the most famous of these were an intricately connected system of temples and sacred places – the Pancha Bhuta Sthalas. 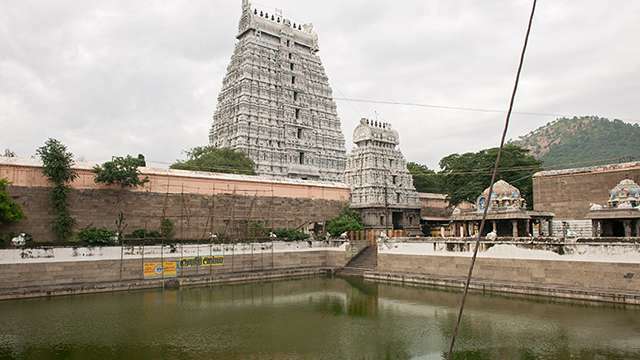 These five temples, marvels in terms of energy and architectural brilliance, were each created for one of the five elements – the temple at Srikalahasti for air, at Kanchipuram for earth, at Thiruvannamalai for fire, at Chidambaram for space and at Thiruvanaikaval for water. This is a rare privilege to experience the explosive power of these five temples, unravelling the ultimate potential within. There is no mention anywhere about the cost of these walks, approximately how much do these walks cost?